Piper Jaffray’s Public Finance Group provides municipal bond underwriting services to state & local governments throughout California. We are a leader in structuring Mello Roos and Assessment District Bonds for new communities throughout the State. Through a distinct combination of independent thinking, candid counsel, focused expertise and empowered employees, we deliver integrity, insight and impact to each and every relationship. 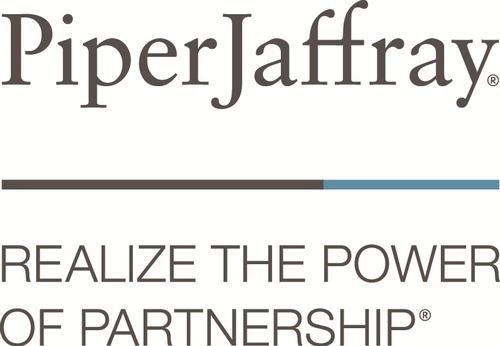 At Piper Jaffray, we help clients Realize the Power of Partnership®.